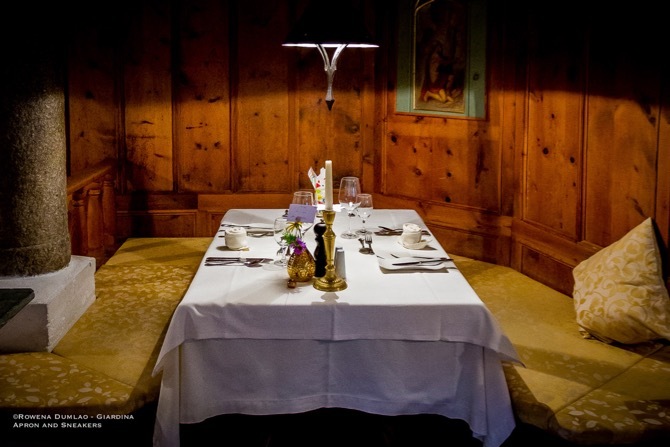 There are 400 years of history in the walls of Strasserwirt Hotel while the dining hall of the restaurant is much “younger” at 175 years old. 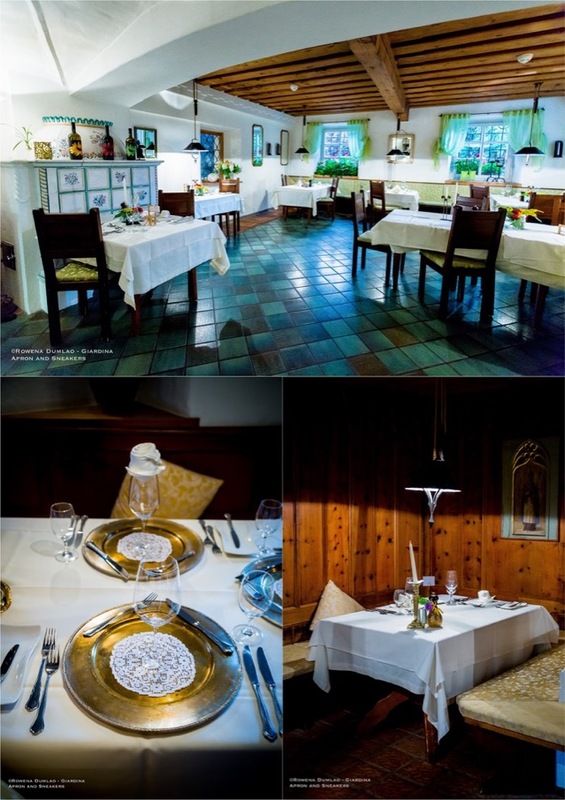 Dating back in 1744, Strasserwirt Restaurant showcases stubes with the quintessential Tyrolean style mixed with accents of different materials and periods. 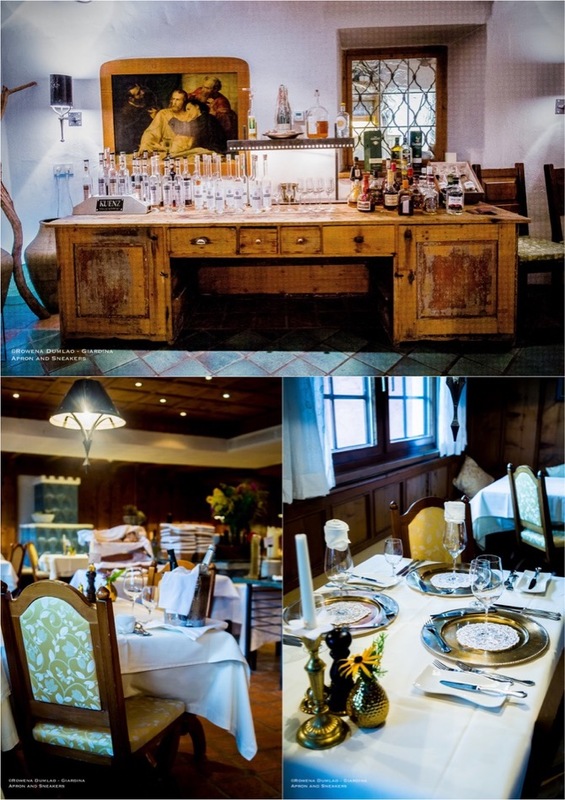 Wood, stone, silver and linens of subdued beige and white hues complete the picture of an elegant alpine dining room. 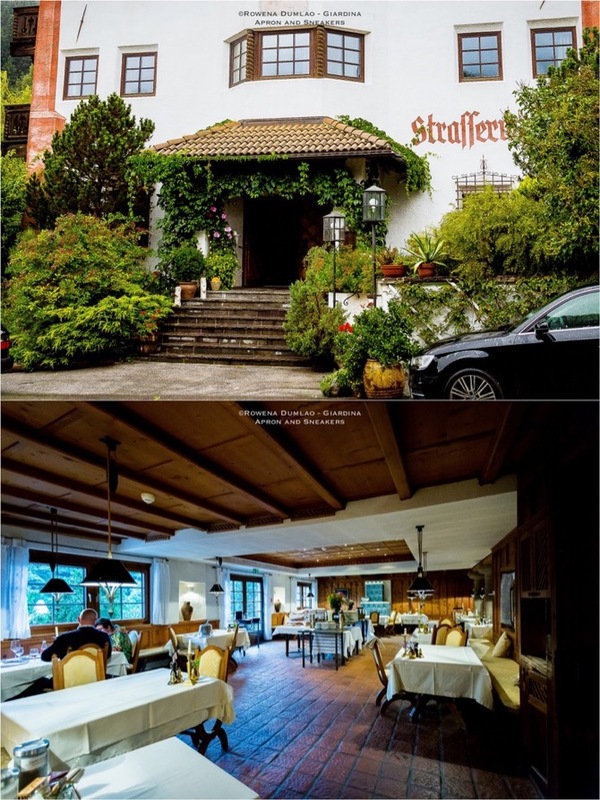 Strasserwirt Hotel is a 4-star boutique hotel located in Strassen, a small town in the Puster Valley, the valley in the alps that runs between the South Tyrol of Italy and East Tyrol of Austria. 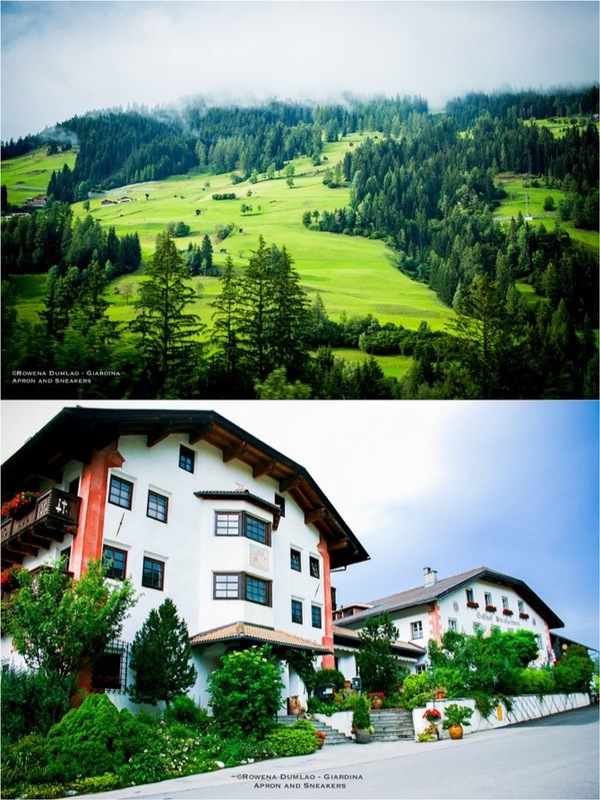 It is one of the Austrian towns closest to Italy. 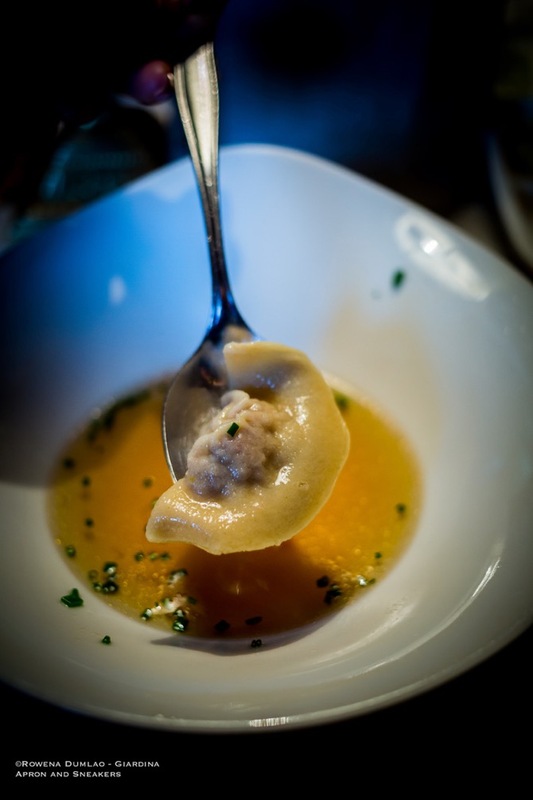 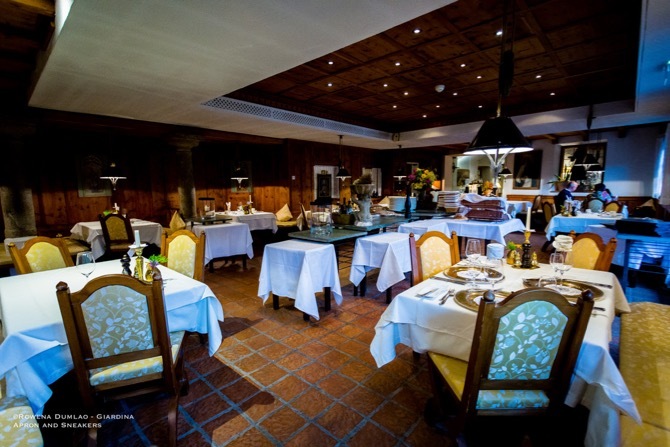 Its proximity to the Italian border possesses gives it a light Italian influence in the cuisine. 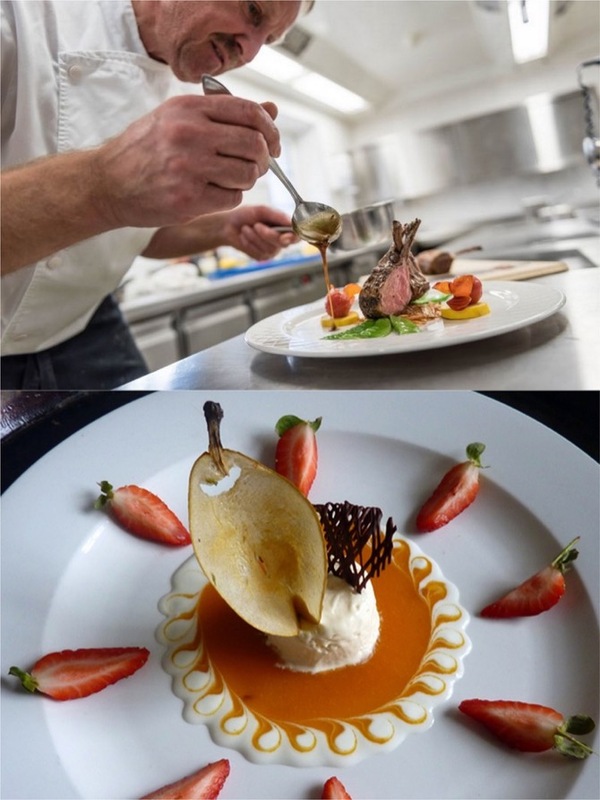 In the kitchen of the hotel’s restaurant is Executive Chef Werner Gander, known as the master of light cuisine. 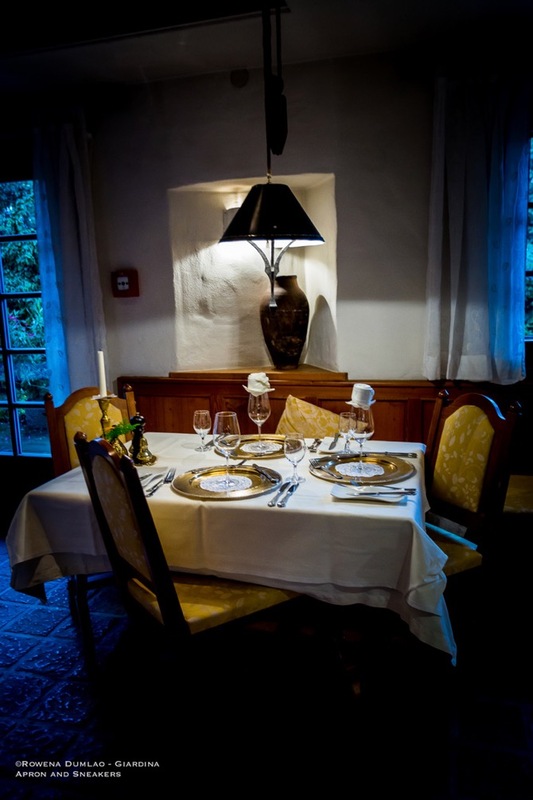 He gained his moniker for his choice of using the fresh produce from the farmers of the Puster Valley as the foundation of his cuisine. 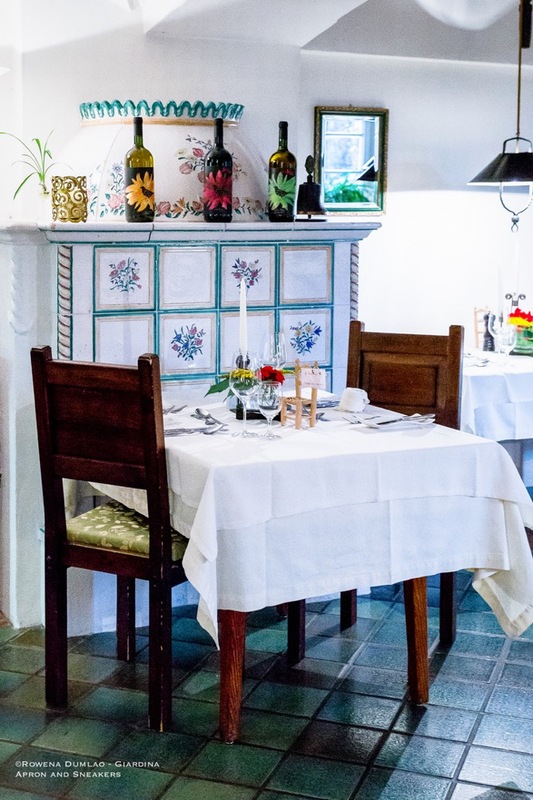 And at Strasserwirt, one of his sources of ingredients is even within easy reach as he gathers them from the hotel’s vegetable and fruit gardens. 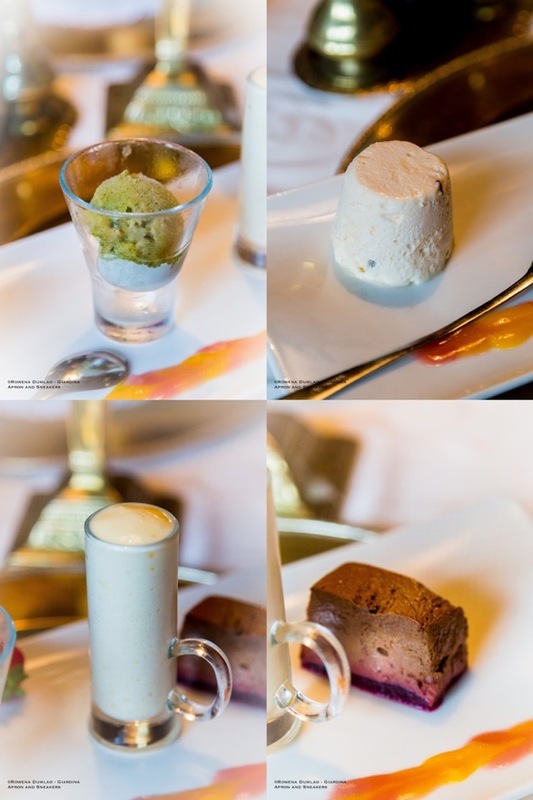 The menu boasts some good Mediterranean influenced proposals. 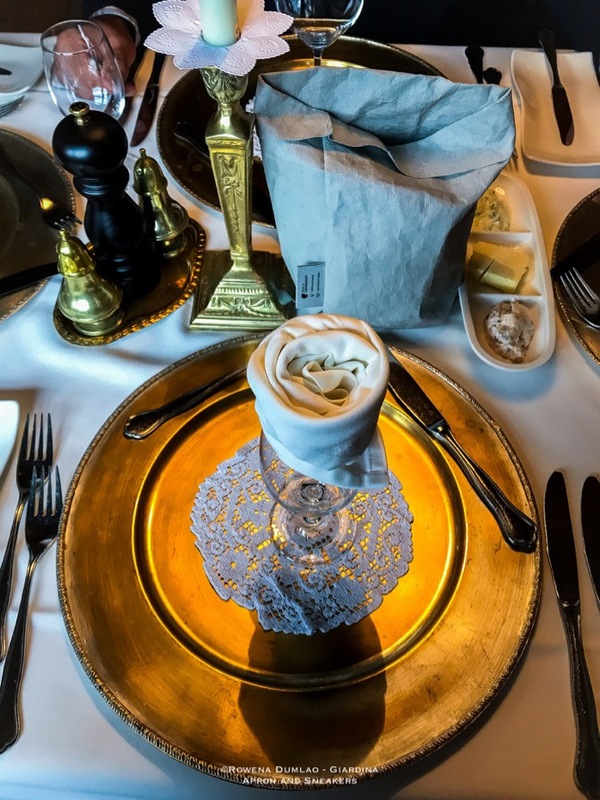 The health aspect of the dishes is fundamental to his kitchen combined with modernity as he puts together reconstructed versions of traditional specialties of the region. 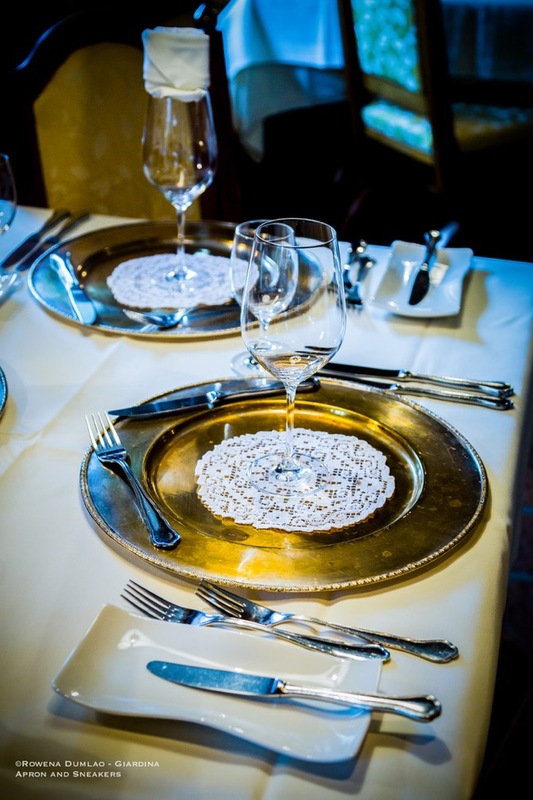 Dishes like Schlipfkrapfen or mezzelune (half moons) with brown butter with Bauernkas cheese or garlic butter with Parmigiano are interesting to try as well as the venison meat that’s quite tender and tasty. 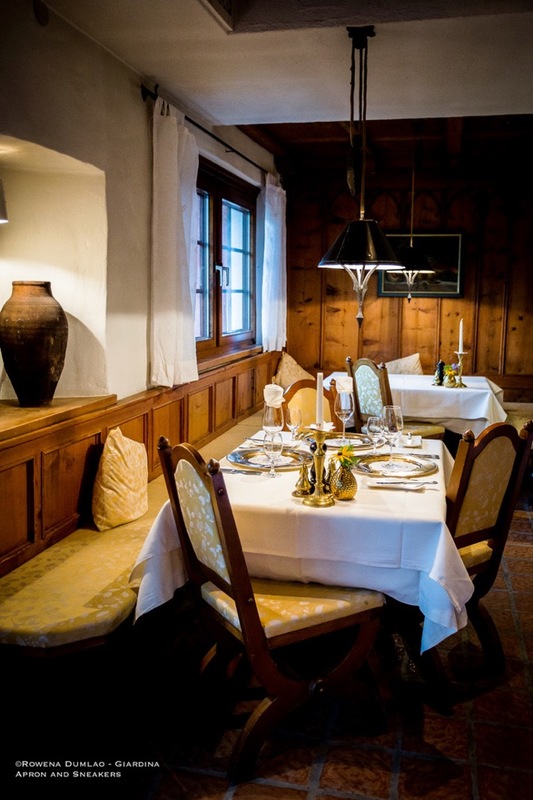 In 2019, Strasserwirt (1 Hauben) is one of the eleven restaurants awarded by the French restaurant guide Gault Millau in East Tyrol with 15 Hauben awards. 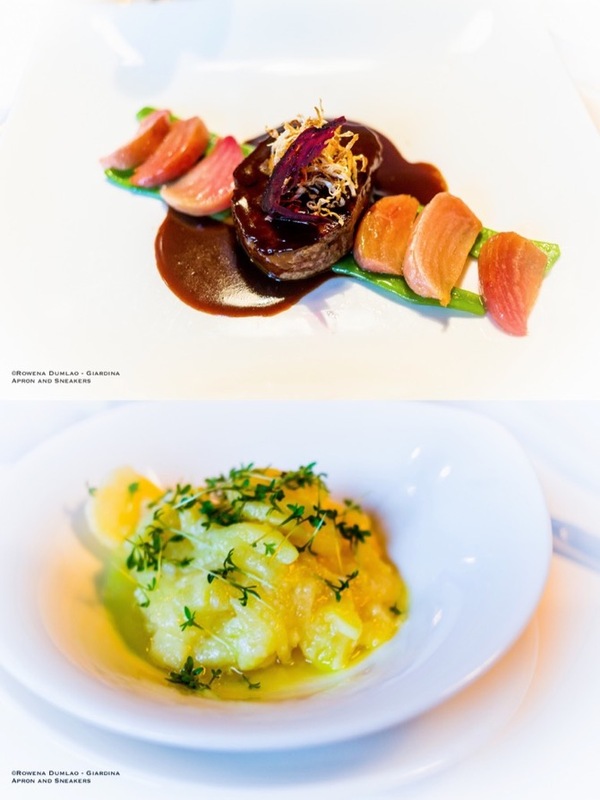 Hauben-awarded restaurants use only produce of high quality, which are sourced locally for the most part from organic farms using animals that have been reared appropriately. 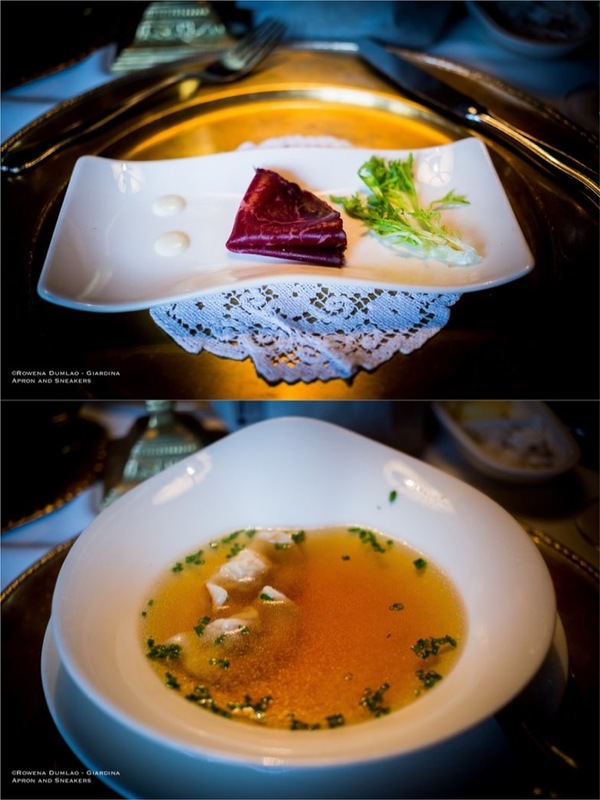 This assures the public of a high standard in the cuisine of the Hauben restaurants. 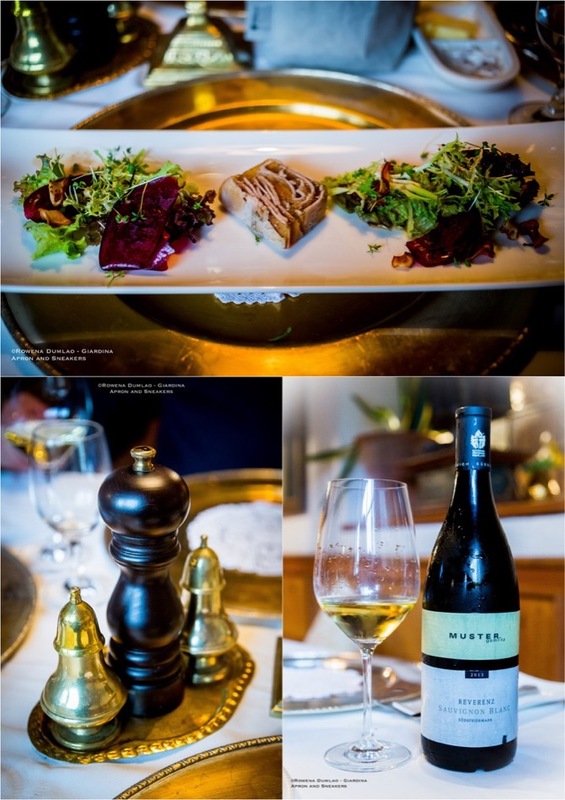 The menu is quite ample with very interesting entries conceptualized with Tyrolean and touches of Mediterranean characteristics. 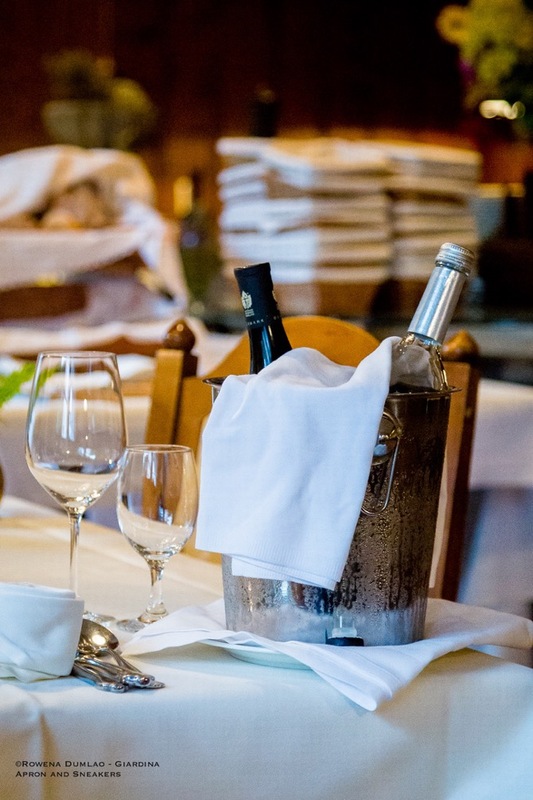 Salads are between €6 to €12, soup averages €6, pasta dishes are between €11 to €14, main course between €20 to €27 and desserts at €9. 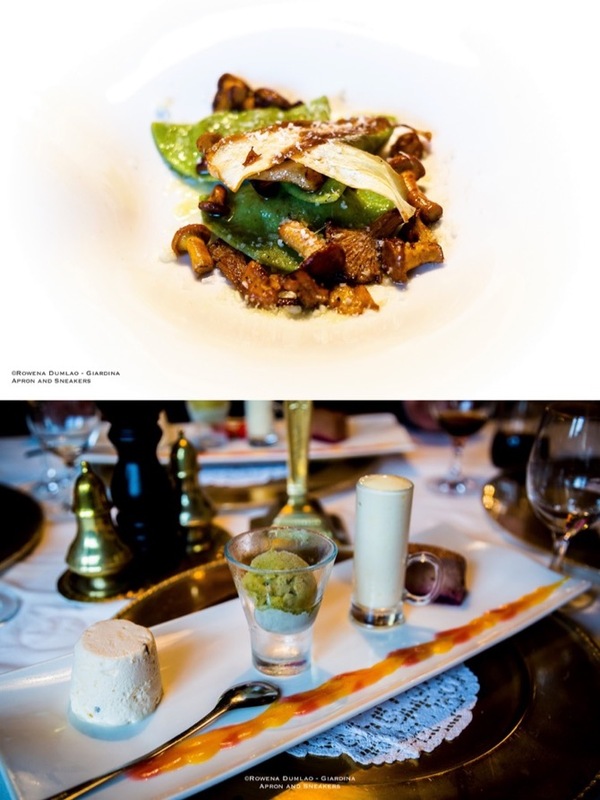 Three kinds of tasting menus are also available: 3 courses are €40, 4 courses at €45 and 5 courses at €50.